Home - Top Stories - Is Gold Still a Safe Haven? ForexNewsNow – The price of gold has fallen sharply in the last two weeks, declining from $1,800/ounce on Wednesday, September 21th, to less than $1600/ounce on Monday, September 26th. Many investors have struggled to understand the sharp drop in prices, especially since most market actors were firmly convinced of the inevitability of a further rise in gold prices. To justify their bullish forecasts, many analysts underlined the deterioration of the political and economic situation in Europe as the reason for gold’s meteoric rise in price. Disagreements over the second Greek bailout plan and unpopular austerity measures in southern Europe have been a cause for concern for many forex investors. Why did gold prices fall ? The main explanation is the increased volatility of gold prices since early July, which automatically made it a riskier asset. The two main characteristics of a safe haven are low volatility and a minimal risk of capital losses. 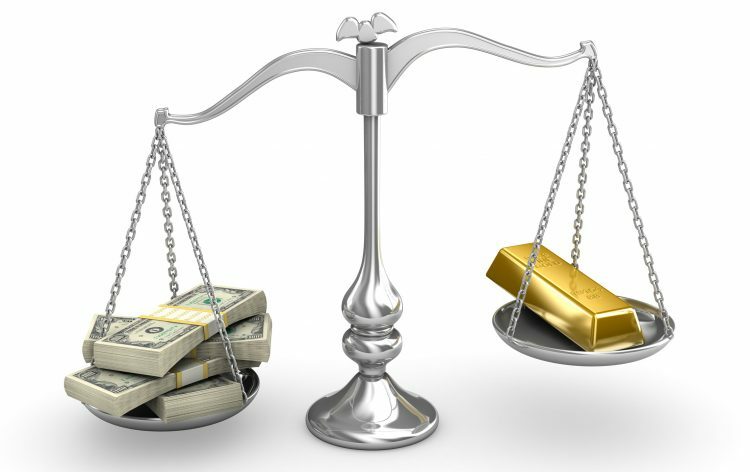 Gold’s volatility has increased twofold and its price has lost more than 10% in only three days – something which may make it difficult to keep calling gold a safe have asset for now. Given the real possibility of a very complex Greek default in the coming weeks or months, it is hard to imagine that rise in the price of gold has ended for now. However, price developments over the last three months suggest the emergence of a speculative bubble. As always with bubbles, investors are advised to remain cautious.